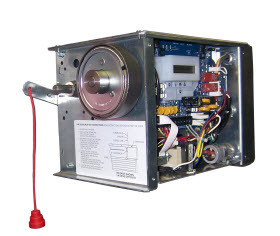 Our commercial door operators make it safer and easier to perform daily job duties so you can improve efficiency. 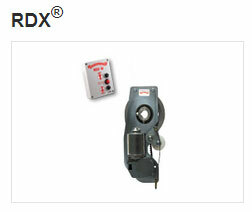 They provide an integrated door system that comes with our guarantee for reliable performance. 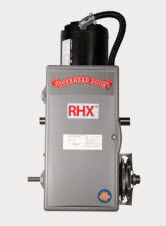 Overhead Door’s automatic door operators offer precise control of your door system for years of trouble-free operation. 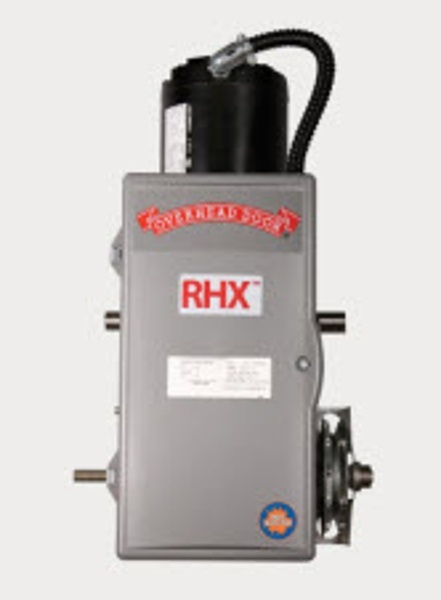 Overhead Door is the only manufacturer that offers a full line of commercial and industrial doors and operators specifically designed for integral applications. We offer the industry’s broadest line of electric, automatic door operators to suit new construction and retrofit applications, as well as unusual or special requirements. Overhead Door commercial operators are UL 325 2010 compliant. 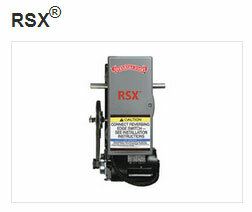 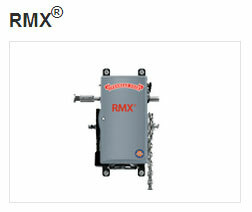 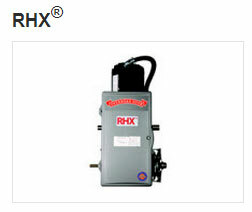 The new RHX® heavy duty commercial operators provide easy and reliable operation for the most stringent applications. 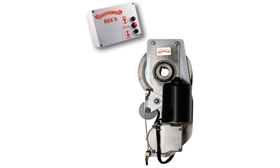 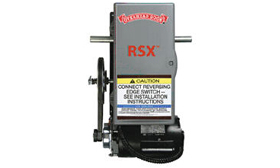 This belt-driven, medium-duty garage door operator offers easy installation and hassle-free operation. 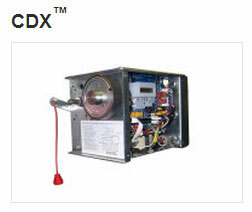 The CDX™ counter door commercial operators provide durable and reliable operation for use in a variety of applications. This operator is UL 325 2010 compliant.